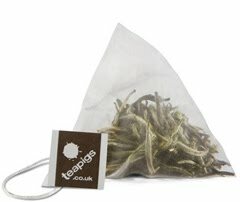 This season we'll be adding the fabulous range of Teapigs Teas to our menu, so get your tastebuds ready for a treat. 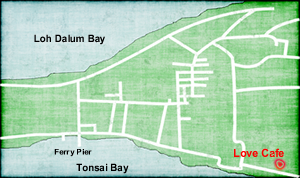 They have a great range of interesting and adventurous teas and we'll be stocking: Yerba Mate (energy brew), Chilli Chai, Chocolate Flake Tea, Rooibos and Lemongrass, just to name a few. Of course were still serving our wonderful handpicked organic Thai teas from Chang Rai, but we're just adding more teas to make it even better! 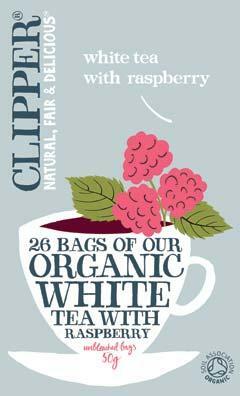 We're also going to be serving, more or less, the whole range of Fairtrade Clipper Teas, which includes some favourites like Camomile, Nettle, Wildberry, Orange & Coconut and White Tea with Vanilla. There are lots more, so you'll just have to come to check them out! 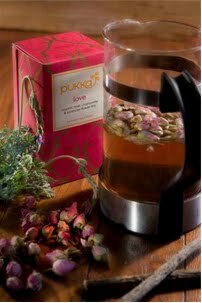 And ... if all that is not enough to get your tea tastebuds going, then we also have a small range of Pukka Ayurvedic Herbal 'health' teas, with such names as 'Love' and 'Detox'. So, whatever your taste - if its tea you like - then we definitely have something for everyone! We open again mid august, so come and check us out. Sorry to the regulars who have maybe missed Love Cafe - but the troubles in Thailand, general depression in tourism (because of global economic climate) and low season in Phi Phi made it difficult to stay open. I've been taking a much needed break and will be back shortly. The good news is, i've found lots of cool new drinks - there will be a whole chocolate drinks menu - hot chocs, cold chocs, chilli chocs. We'll also be selling clipper teas and some very special teapigs teas and lots more exciting drinkables. More details on all of this coming soon.